What happens when you arrive early for a Mexican fiesta? 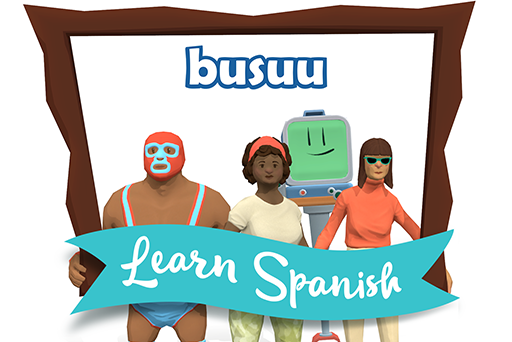 In busuu’s Spanish Learning Game you arrive at a beautiful Mexican hacienda, are greeted by a telepresence robot, taught to speak some Spanish and asked to help the delightfully odd Mendoza family to get ready for the party! Unravel the mystery of Untethered, a quirky episodic VR series that is part comic book, part radio drama, part videogame.